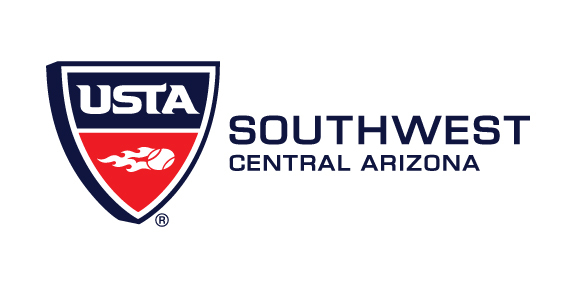 The USTA Central Arizona District has just been awarded $1,400 from the Southwest Section Community Tennis Grants Committee. The grant funding will be used for an all new Central Arizona Jr. Tennis Program. The West Valley JTT Play Day Series will be starting this Fall and looks to raise awareness and participation in 10 & Under Tennis, as well as, Junior Tennis overall. 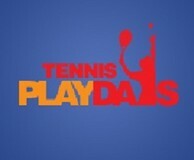 The West Valley JTT Play Day Series will offer a series of Play Days throughout the West Valley of Phoenix. These Play Days will provide many opportunities for the valley youth to experience tennis, many of which for the first time. The Play Day series will run for 16 weeks starting in September with two Play Days a month. The cost for participating is a USTA Membership. For $20.00, a child can receive a yearlong USTA membership and take part in either 1 or all 8 Play Days.